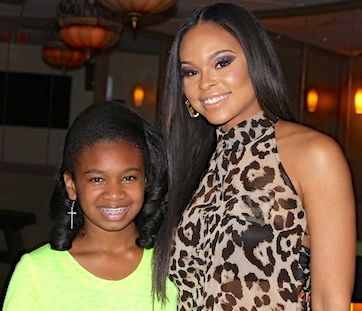 Aleacea & Demetria McKinney at the 'I Am A Queen Foundation - Girl Mind Your Business' on August 18, 2013 in Atlanta, Georgia. Cute picture! Love Dee Dee's hair!